Supporters based in London and the south who are intending to travel by train to Anfield for Liverpool's Premier League fixture against Brighton and Hove Albion on Saturday are advised that Euston station is closed between August 25 and 27 due to engineering works in the Wembley area. As part of Britain’s Railway Upgrade Plan, Network Rail is replacing North Wembley junction - a major intersection on Europe’s busiest mixed-use railway. The Euston shutdown will impact all services on the West Coast main line including trains serving Manchester, Liverpool, Stoke, Stafford, Crewe, Warrington and Blackpool. 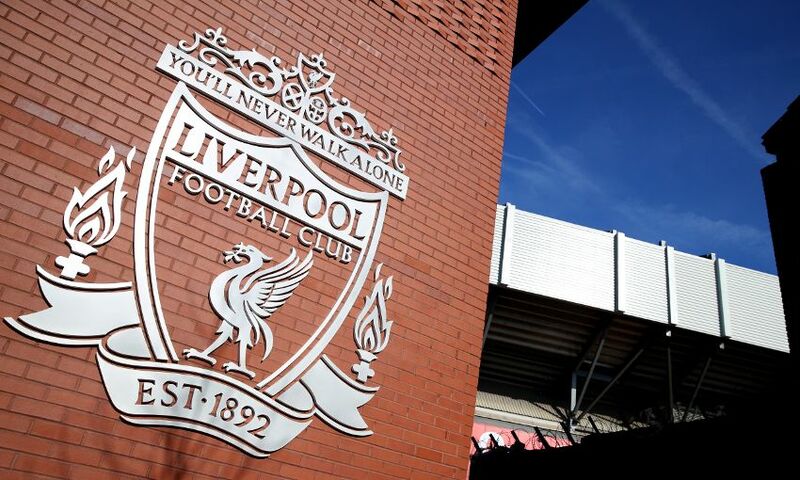 Fans travelling to Saturday’s game at Anfield should check their travel options in advance and allow plenty of time to travel to the stadium. Supporters are also advised that trains will be busier than normal, with longer and diverted routes expected. The advice is, as always, to ‘check before you travel’ at www.nationalrail.co.uk. Virgin Trains will be operating an hourly service from Milton Keynes to Liverpool Lime Street calling at Rugby, Stafford and Crewe. There will be no services back south after the game due to the 5.30pm BST kick-off. Hourly services to Milton Keynes resume again at 8.21am BST on Sunday August 26. From August 25 to 27, services will start and terminate at Hemel Hempstead. Buses will also replace trains between Birmingham International and Rugby due to work at Coventry. During this work, buses will connect train services to Stanmore Underground station for alternative connections to and from central London. Please be aware that services will be extremely busy and we ask that fans arrive early at the stadium.